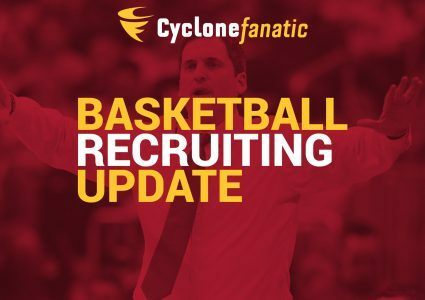 Iowa State will get an unofficial visit from three-star point guard, and former South Dakota State signee, Caleb Grill on Tuesday, according to multiple reports. The 6-foot-2, 170-pound Wichita, Kan. native originally signed with the Jackrabbits last fall, but was released from his letter of intent following TJ Otzelberger’s departure from Brookings to take over as the head man at UNLV. Grill chose SDSU over offers from Nebraska, Texas Tech, Washington State, Drake and a handful of other Division I programs. He is rated as the No. 396 player in the 2019 class and the No. 52 point guard in the cycle by 247Composite. Grill does not currently hold an offer from Iowa State. Since re-opening his recruitment, he has also heard from Kansas State, Creighton and Illinois, according to several reports. Iowa State has one, and potentially two, scholarships open at this point following Cameron Lard’s decision to leave the program last week. 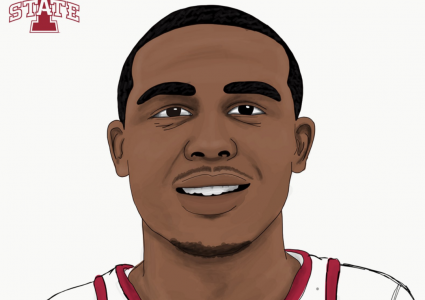 Freshman guard Talen Horton-Tucker also announced his intentions to enter the NBA Draft on Monday, but he can return to school if he does not sign an agent. Although, Horton-Tucker is projected by some to be a lottery pick in June’s draft, thus making it unlikely he will return to school. 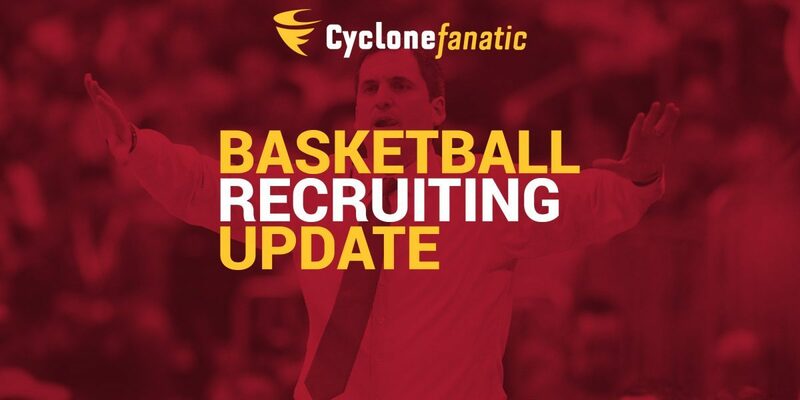 Stay tuned to Cyclone Fanatic for more on this developing recruiting story.